our art site or $49 for a one-year membership by Google Pay to: lesrevue@gmail.com. Choose your preferred password or one will be assigned. Your email username will be your new member username. 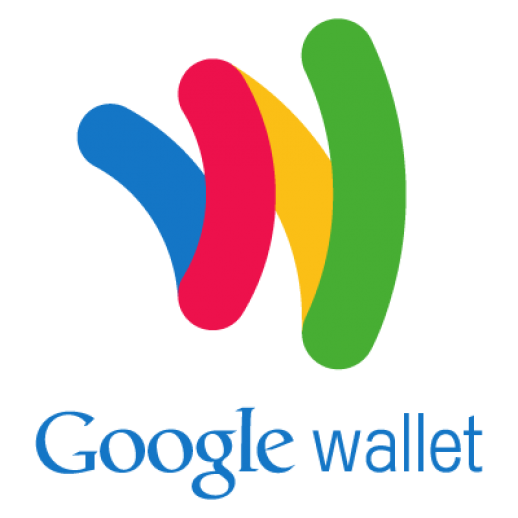 You can click THIS LINK if you don't yet have the secure Google Pay app (formerly Google Wallet).